Welcome to my Festival News page. 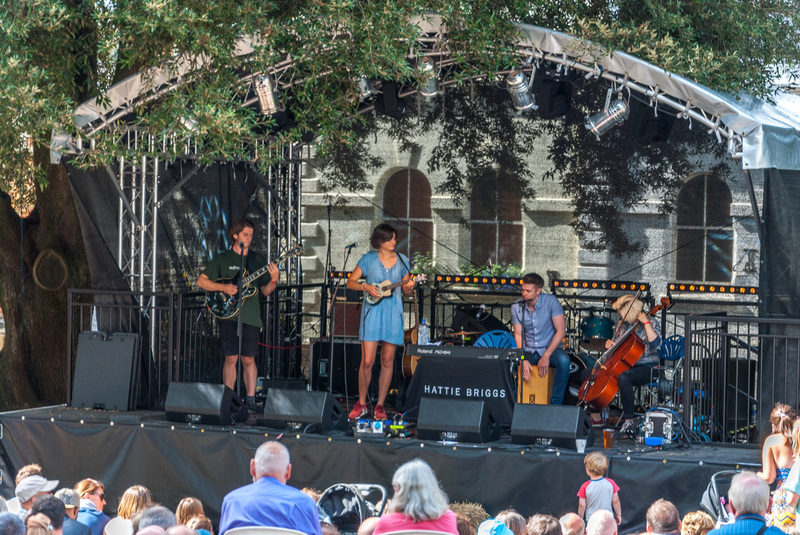 Stroud Fringe was my last festival appearance of the summer season. Roll on next year - thank you to all those who came and supported me all round different parts of the UK. 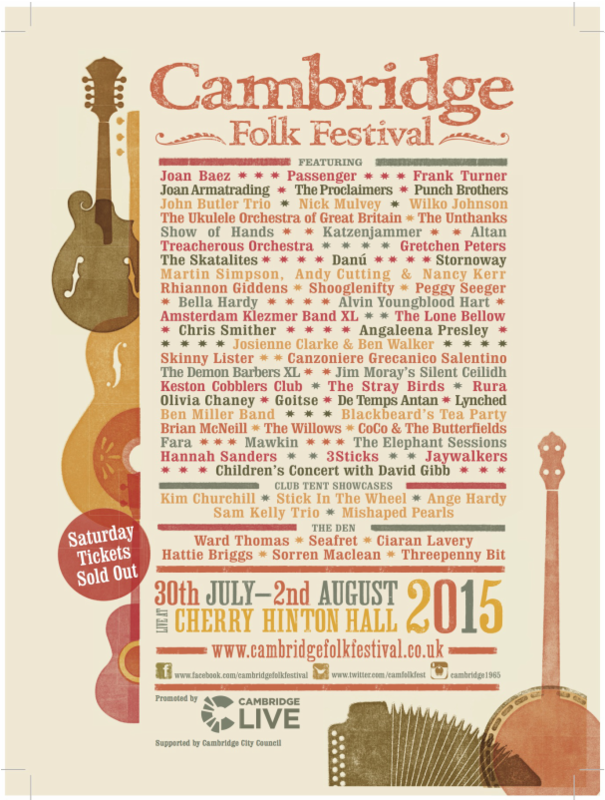 2015 Poster of Cambridge Folk Festival.